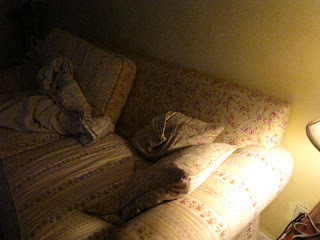 That picture of the couch made me relax. Lovely soft light. I agree with Sarah. I want to curl up on that couch and take a nap!